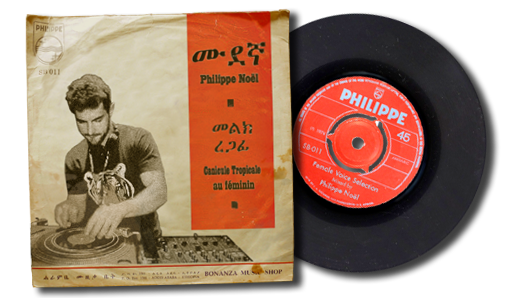 montreal's tropical music fiend philippe noël is back @ soul bonanza! this time philippe selects some obscure but great female voices from around the world - brazil, kenya, benin, angola, ethiopia, martinique... so fresh and lovely mix! it starts with the sit-back-and-relax feeling, but watch out - bezunesh bekele and hafusa abasi will set you on fire! you cannot turn down joby valente's or lourdes van dunen's invitation to dance! check philippe's music blog canicule tropicale. without a doubt, he is one of the hardest working cooks in the tropical music scene right now. a lot of fresh and delicious features are there, and more to come! so visit very often and enjoy the dishes while it is hot! keep on your good work phil, keep on! 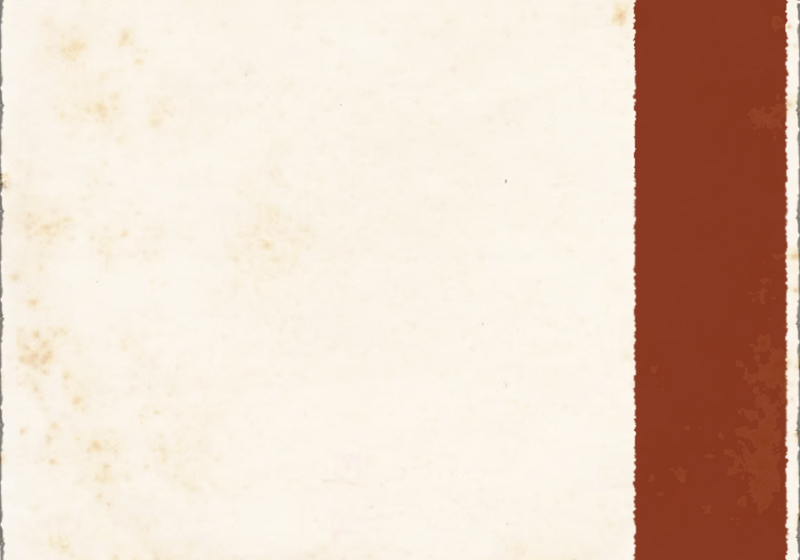 exclusive mix for 70s afro-lusophonia!